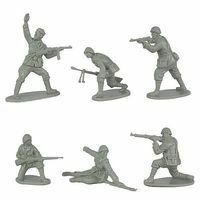 Shop online for 19 toy-soldiers plastic models at discounts up to 20%. This is the 1/32 Scale WWII Italian Infantry (12) From Classic Toy Soldiers. 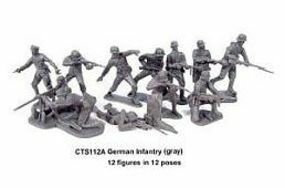 This is the 1/32 Scale WWII German Infantry (12) From Classic Toy Soldiers. This is the 1/32 Scale WWII Japanese Infantry (12) From Classic Toy Soldiers. This is the 1/32 Scale WWII French Infantry (12) From Classic Toy Soldiers. 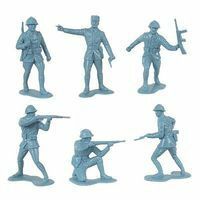 This is the 1/32 Scale WWII Gurkhas Infantry (14) From Classic Toy Soldiers. 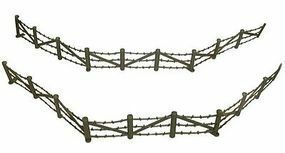 This is the 1/32 Scale Barbed Wire & Concertina Wire Sections (8ea.) From Classic Toy Soldiers. 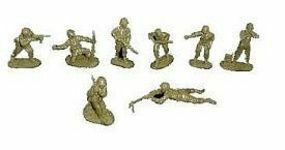 This is the 1/32 Scale WWII US Infantry Set #2 (16) From Classic Toy Soldiers. This is the 1/32 Scale Alamo Mexican Infantry Set #3 (12) From Classic Toy Soldiers. This is the 1/32 Scale Alamo Mexican Infantry Set #2 (12) From Classic Toy Soldiers. This is the 1/32 Scale Civil War Union Infantry (22) From Classic Toy Soldiers. This is the 1/32 Scale Civil War Split Rail Fence Sections (9) From Classic Toy Soldiers. This is the 1/32 Scale Alamo Texan Defenders (12) From Classic Toy Soldiers. This is the 1/32 Scale WWII Romanian Infantry (12) From Classic Toy Soldiers. This is the 1/32 Scale Civil War Confederate Infantry (22) From Classic Toy Soldiers.